While it’s always been around, in the day and age of the internet, self-diagnosis of health problems – and indeed of car faults has never been easier. 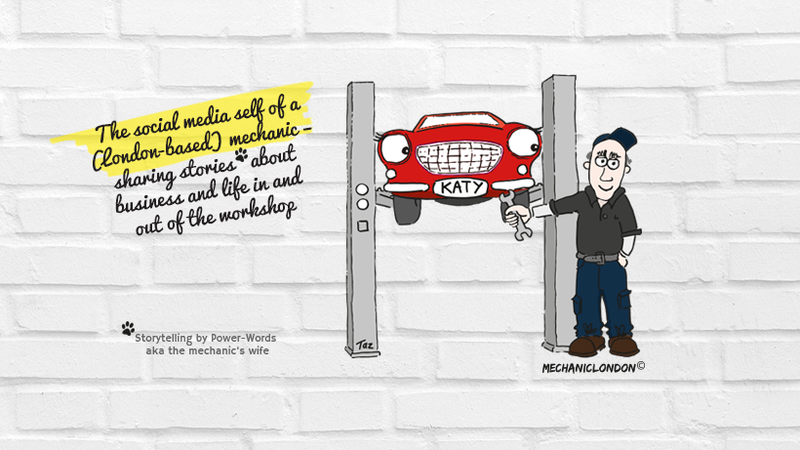 The mechanic schoolbook or car encyclopaedia may be able to educate you on how your car operates and how to maintain certain parts, however, when it comes to pinpointing the root cause of a fault and consequently prescribing the right treatment and remedy, Doctor Google rarely provides sufficient answers. In fact, have you noticed that by the end of your internet research Doctor Google usually advises you to see your GP – or for your car faults your mechanic – anyway? Another common experience that has been heard of with self-diagnosis is that people often ignore problems following Doctor Google’s remote diagnosis. Unsurprisingly, they soon find themselves worse off as the problem hasn’t just dissolved and was bound to come back. Of course, the opposite has also been heard of just as often. That people fall into panic mode and fear the worst after their research and self-diagnosis. As great and convenient an online and remote car fault diagnosis might sound, beware of misdiagnosis! And don’t forget that diagnosing a fault is one thing, however pinpointing the actual root cause quite another. To identify an actual root cause of a fault, additional troubleshooting and diagnostic procedures such as visual checks and physical examinations will be required. Often times, especially on today’s modern cars, a diagnostic check using a specialist software will also have to be carried out. This is where your (human!) mechanic engineer/technician – his time, skills, up to date knowledge, years of experience and state of the art equipment and software come in, and cannot be replaced by Mister Google. We did a test for ourselves and typed ‘squeaky noise under the bonnet’ into Google to diagnose what could be wrong with our customer’s car. The amount of forum entries, technical jargon (brakes, spark plugs, bearings) and mechanics scratching their heads to try and remotely diagnose the squeaky noise would make you think that there’s potentially some sort of a major fault that needs attending. Trying to diagnose your car’s fault via Doctor Google? Think twice! Posted on 23/01/2015 by mechaniclondon	• This entry was tagged Brent Autos (est.1989), car diagnostics, car maintenance, garage services, mechancial repairs, North West London. Bookmark the permalink.